Ascot's Silk Small Spots Handkerchiefs mix character with exceptional quality. Ascot's Silk Small Spots Handkerchiefs mix character with exceptional quality. 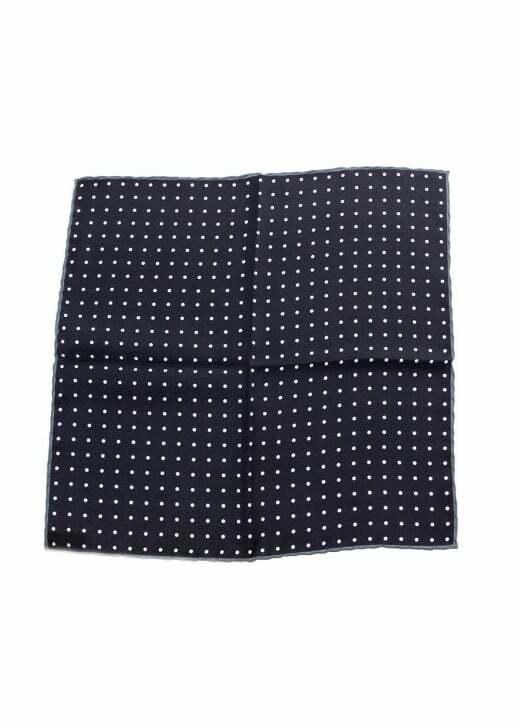 Crafted from a luxurious soft silk, these handkerchiefs feature a traditional spotted design with a contrast coloured edge.